The mushroom is a much maligned food. Neither fruit nor vegetable, fish nor fowl, it's an odd wee thing. Fungus is something we generally steer clear of eating, until it turns up in the form of an edible mushroom! They might divide opinion, but we love them. They add a depth of flavour to our dishes that you just can't get from other ingredients. 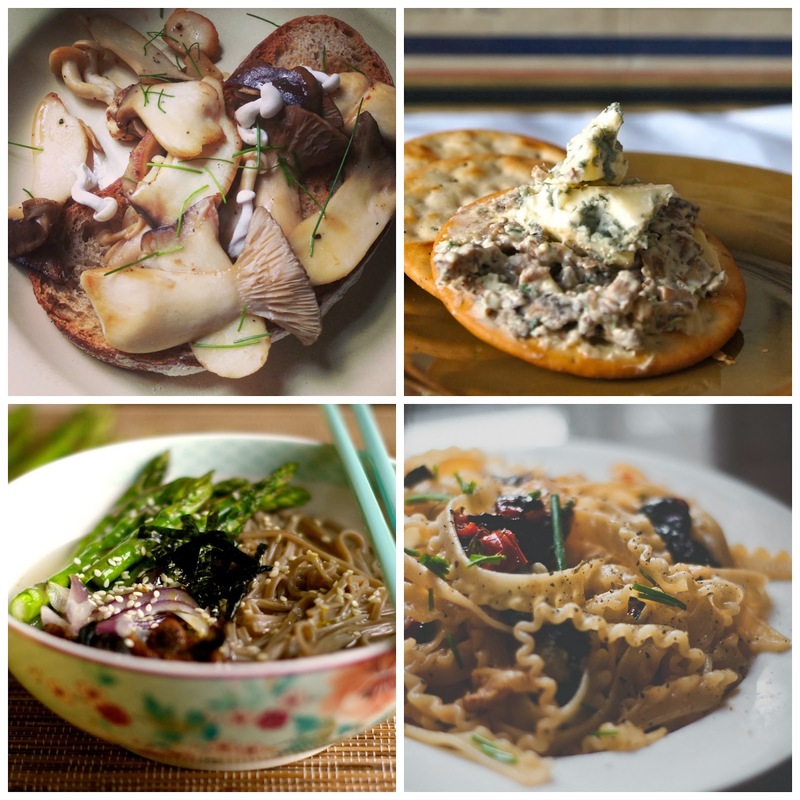 So, let's have a look at some of the truly wonderful ways to fill our faces with mushrooms. 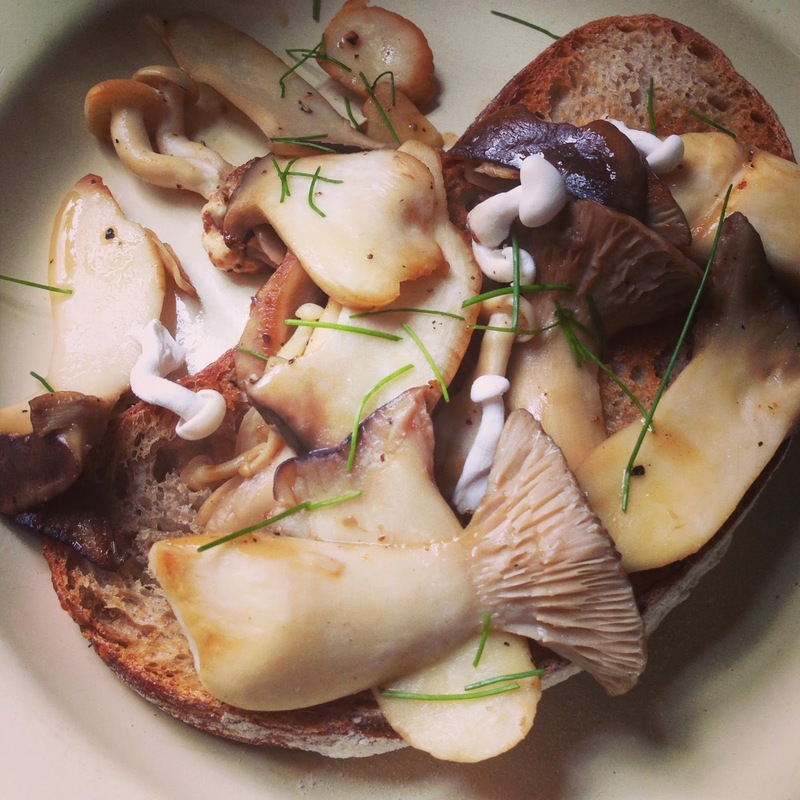 Keeping it simple, and quite obviously mushroomy, there are few suppers that satisfy like devilled mushrooms on toast. If that's a bit too spicy, top your toast with cheesy mushrooms or pate instead. Stuffed portobellos are a brilliant way to add fungi to your plate, or add some to your tapas selection. Mushrooms and pasta are best friends, add some to your lasagne and I'm sure you'll agree. If you fancy a change from pasta, though, you can use mushroom flavoured pancakes in its place to make serious comfort food. 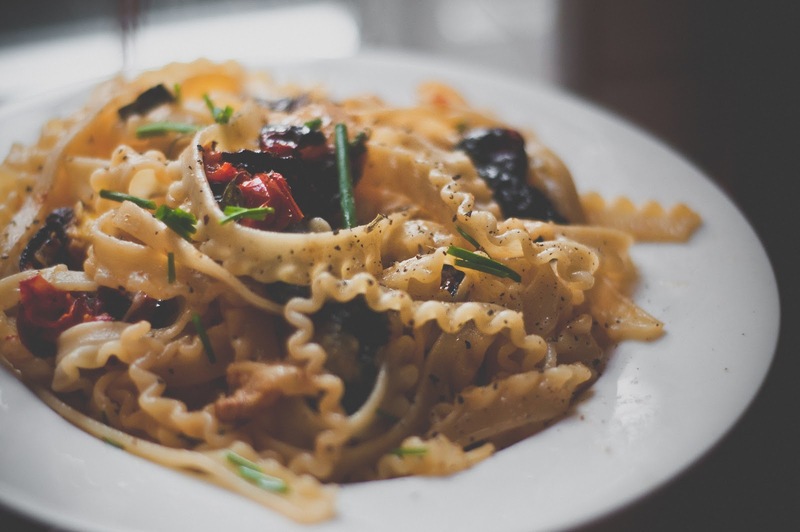 Not in the mood for pasta? How about curry, instead? 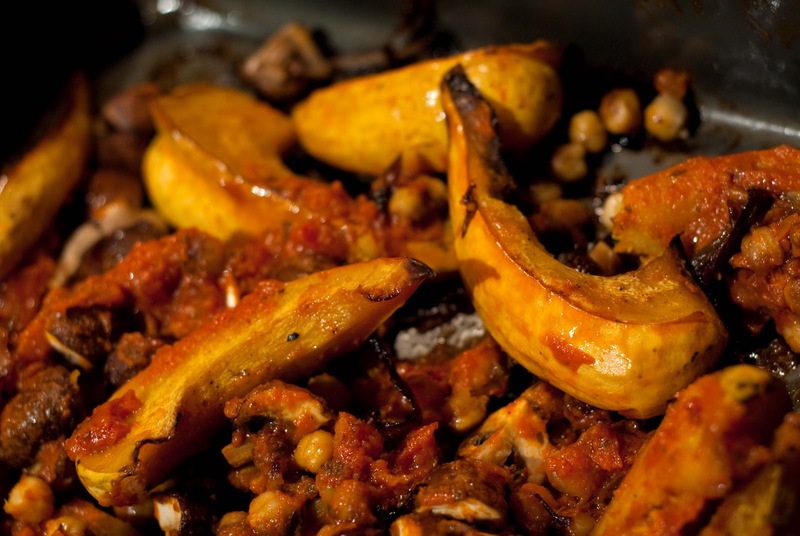 Oven cooking your mushrooms accentuates their meatiness, even in this vegan roast. Not for vegans, but certainly suitable for vegetarians, a creamy gratin is made all the better with loads of mushroom flavour. You can even eat your baked mushrooms as part of breakfast in bed. While we're on the subject of the meaty qualities of this beautiful fungi, we should mention steak and mushroom pie. Adding some chestnuts to the mix will bring out the earthiness of the mushrooms. Shooter's sandwich is possibly the ultimate way to eat steak and mushroom; I defy you to find better. Ok, if you're the sort of person who loves the flavour of mushrooms, but hates the texture, I'm probably not selling these recipes yet. This is where porcini butter comes in. All the deep fungi flavour, no rubbery 'shrooms to chomp through! Adding a handful of dried mushrooms to your stock will impart brilliant flavour and if you don't want to eat them, just fish them out of the resulting soup! I love mushrooms so much. Except those ones that you get in Chinese food that look a bit like jellyfish. Can't eat them. Have tried, they're nasty little blighters. But the rest I could happily munch through every single day.